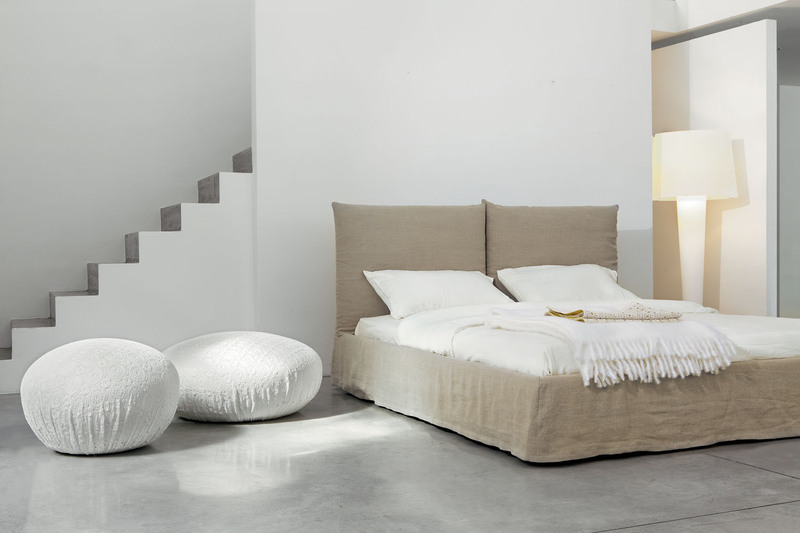 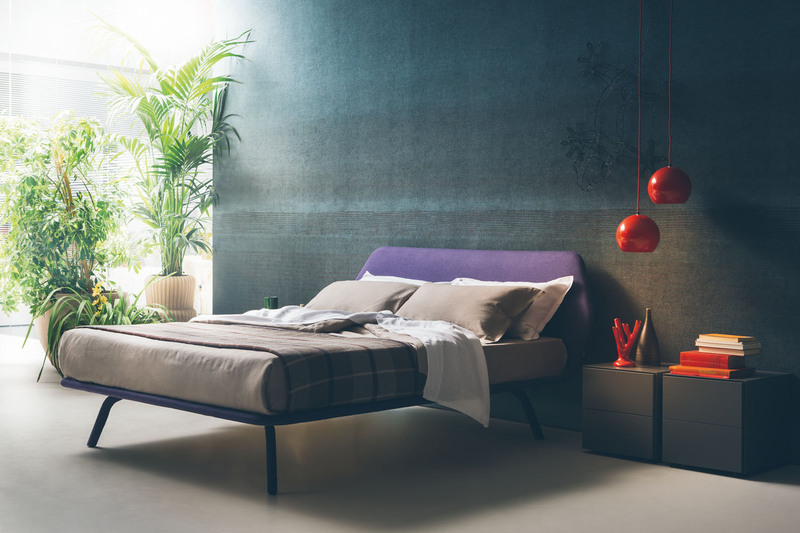 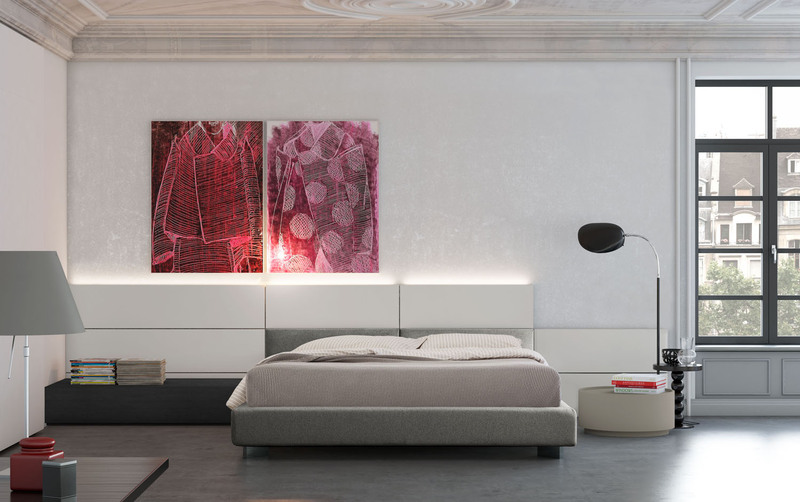 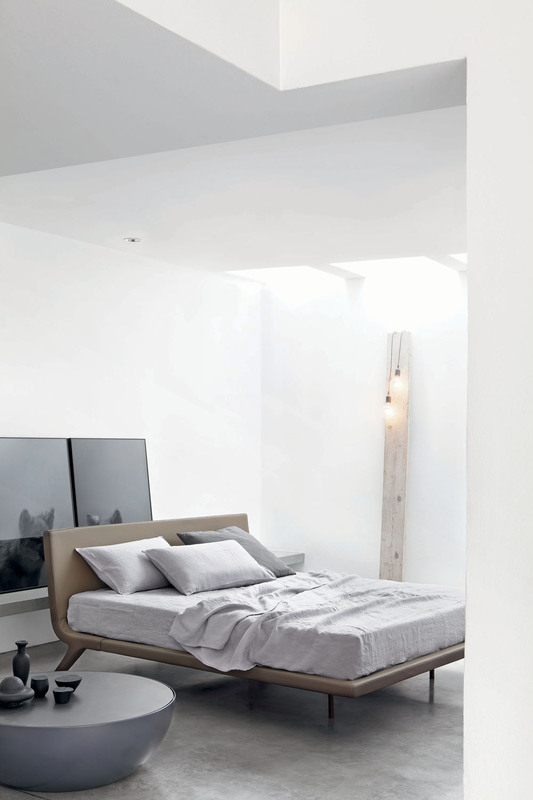 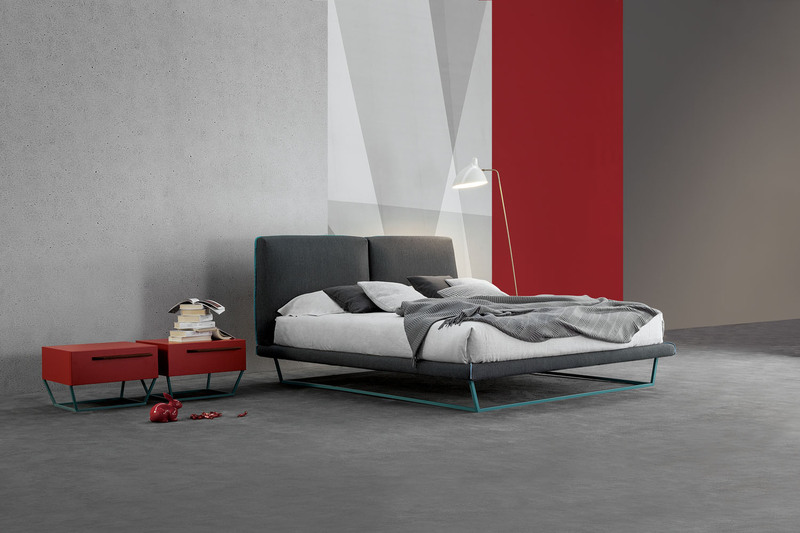 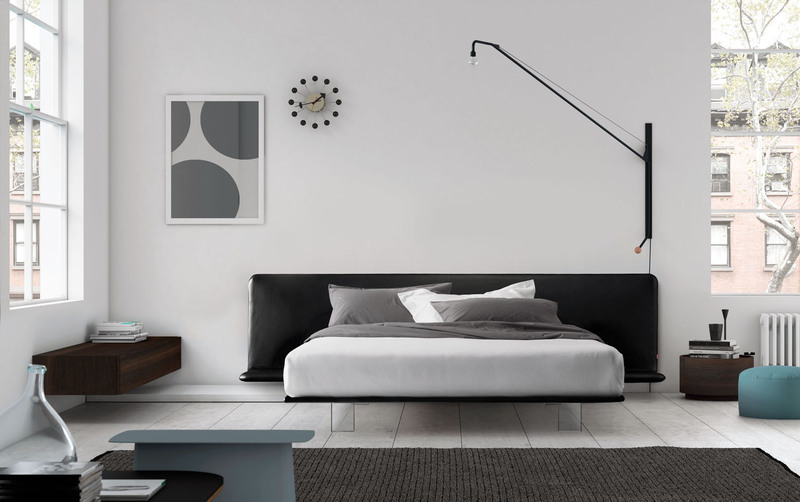 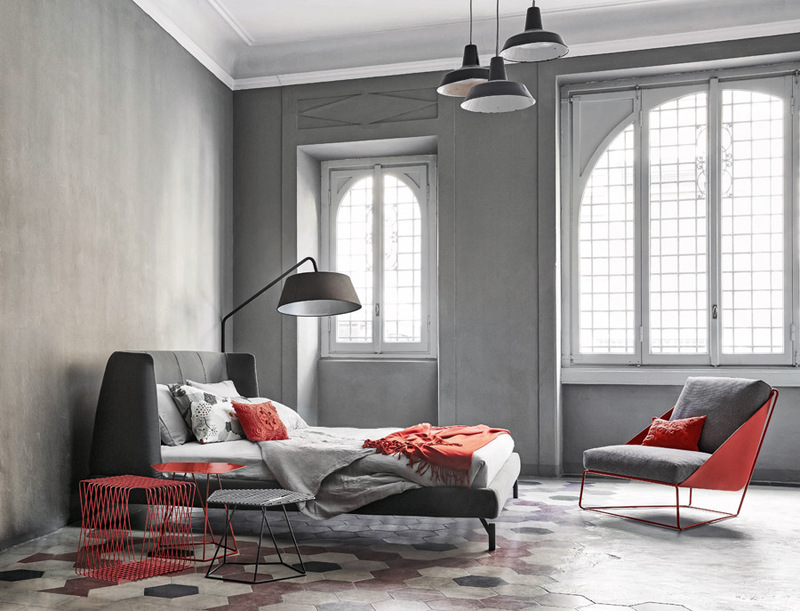 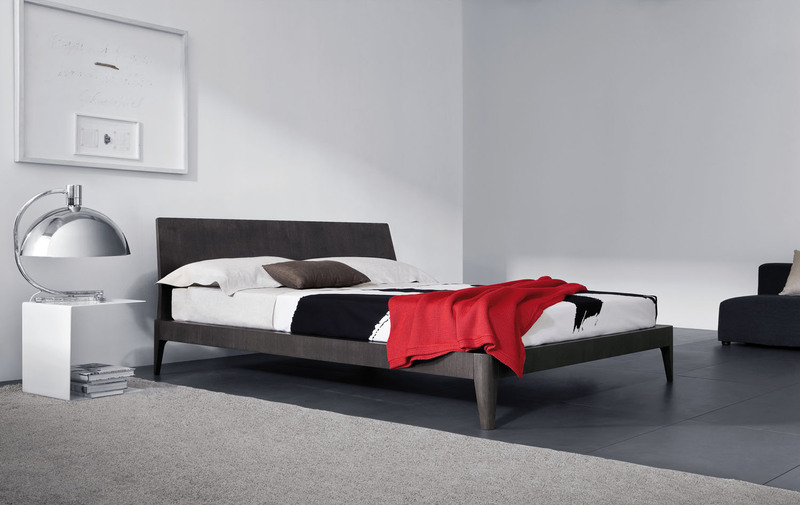 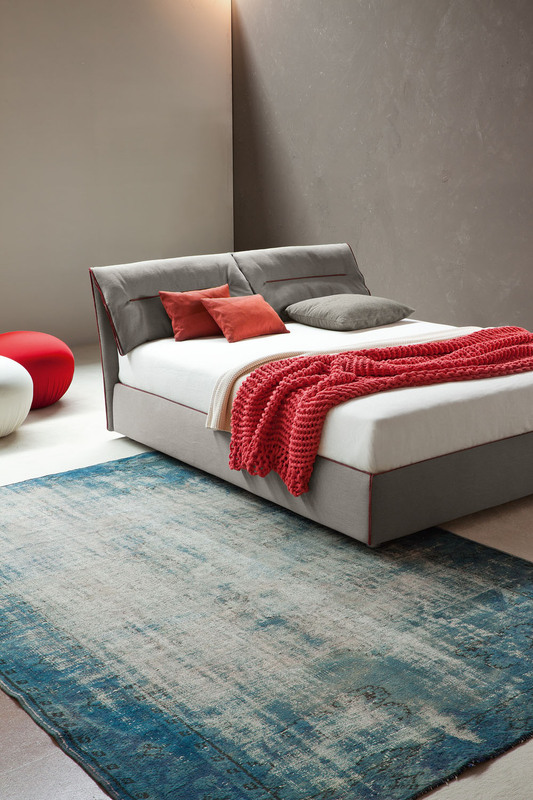 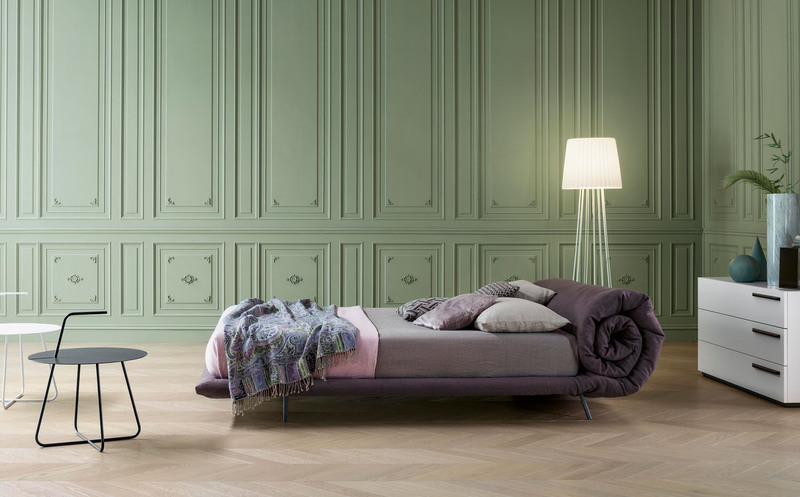 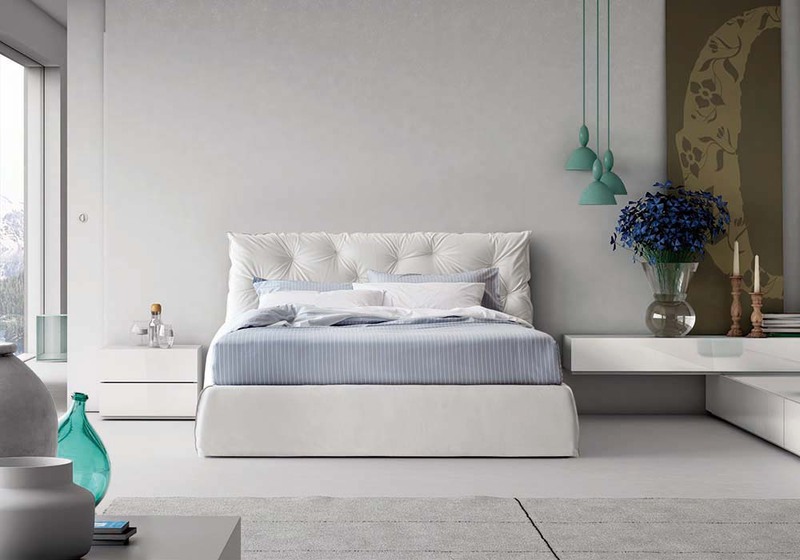 The light & airy Filo bed is secured to the floor, with a non visible methacrylate support: making it look suspended, almost floating in the air. 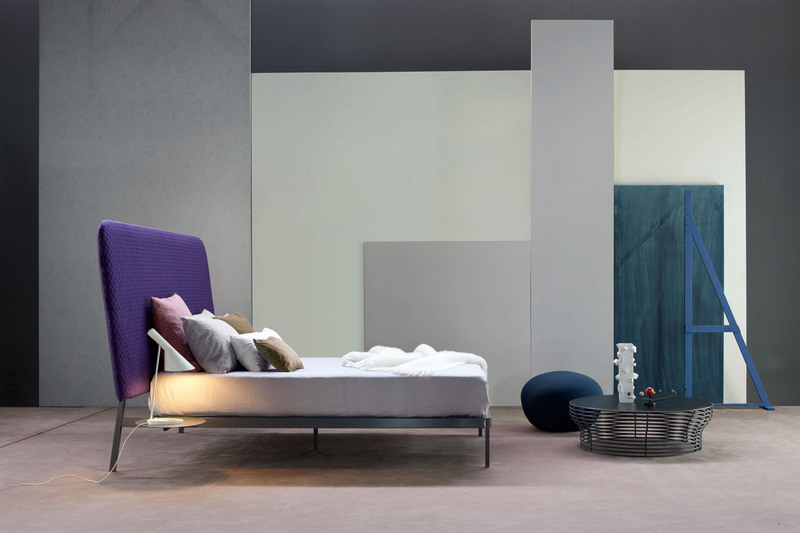 The light & airy Filo bed is secured to the floor, with a non visible methacrylate support: making it look suspended, almost floating in the air. 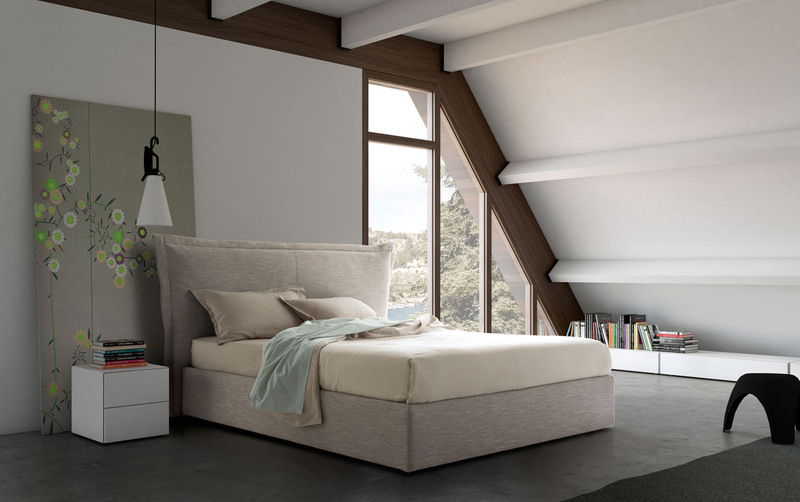 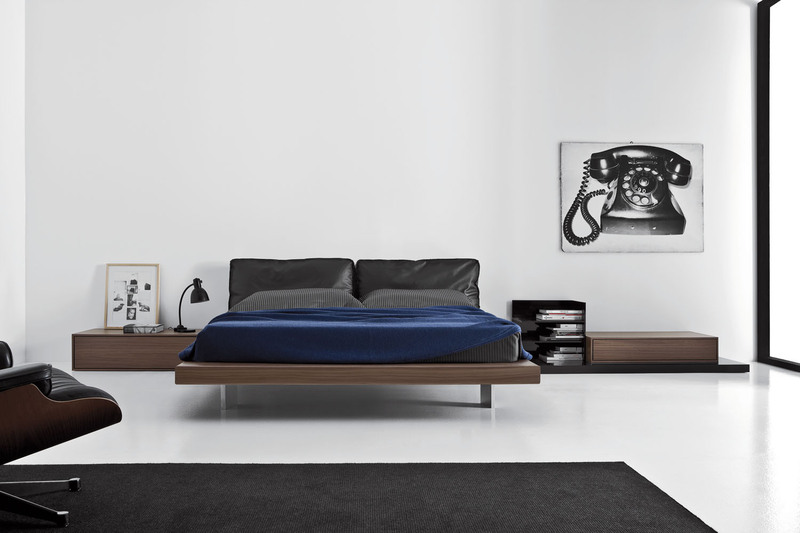 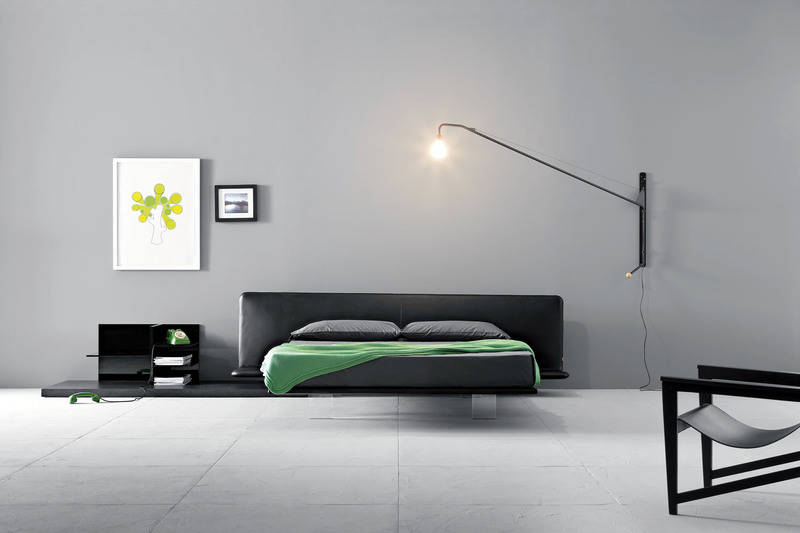 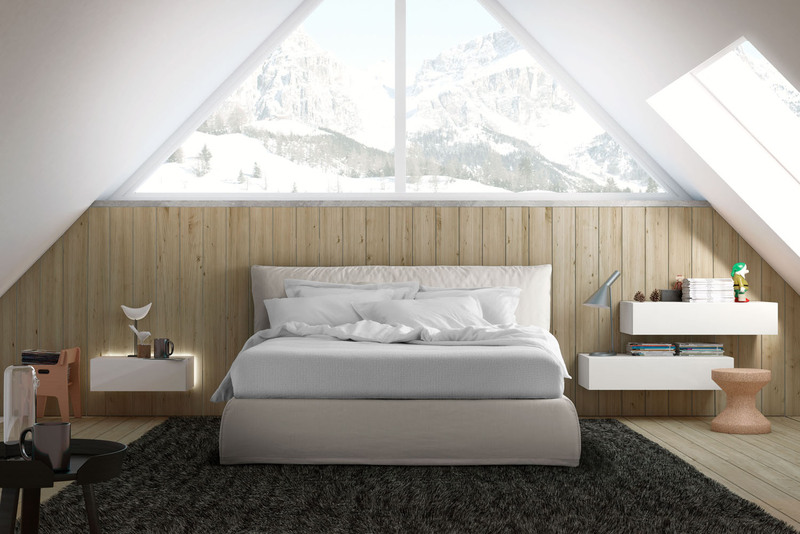 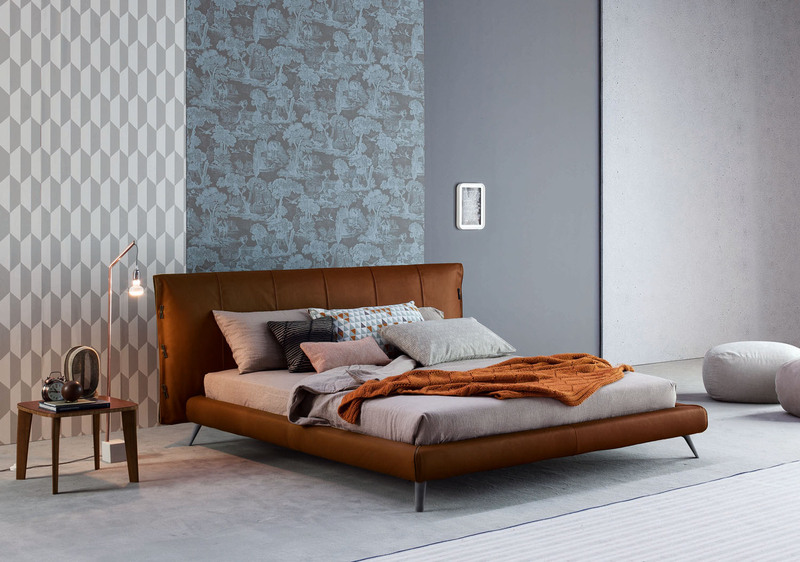 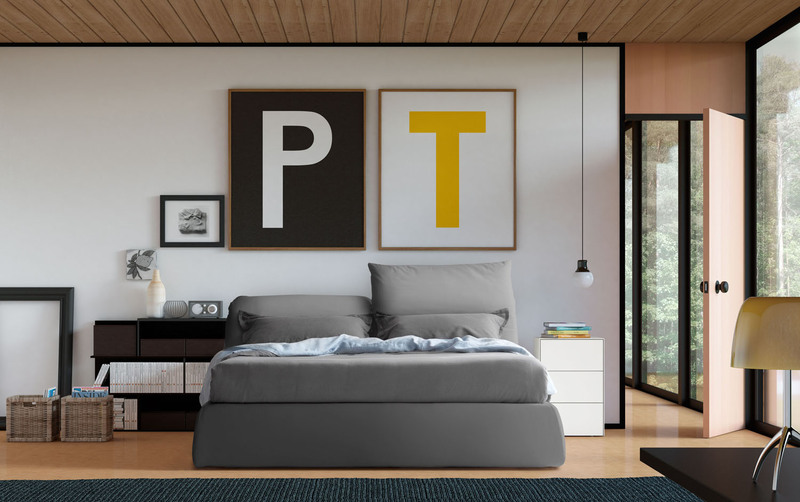 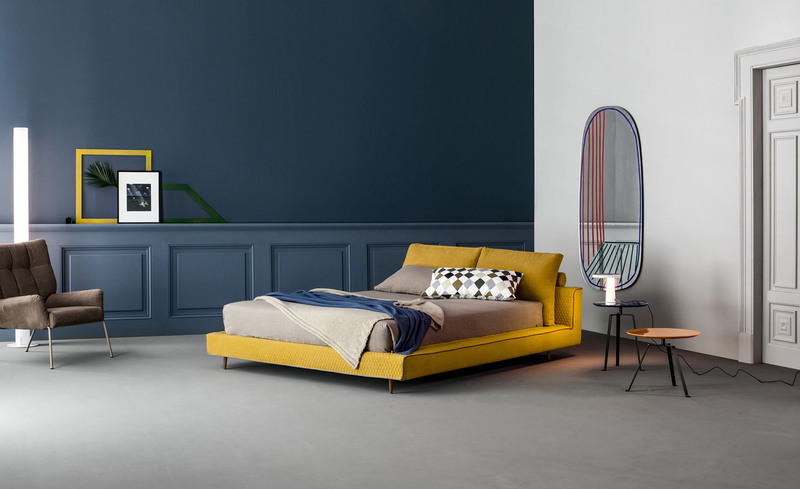 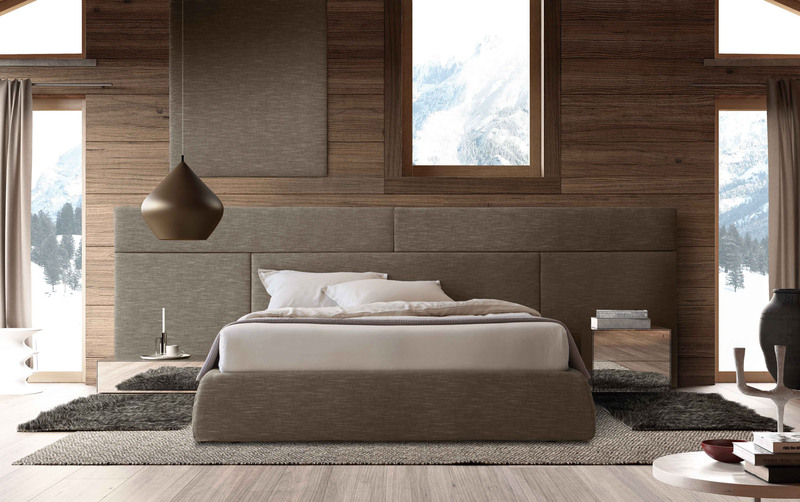 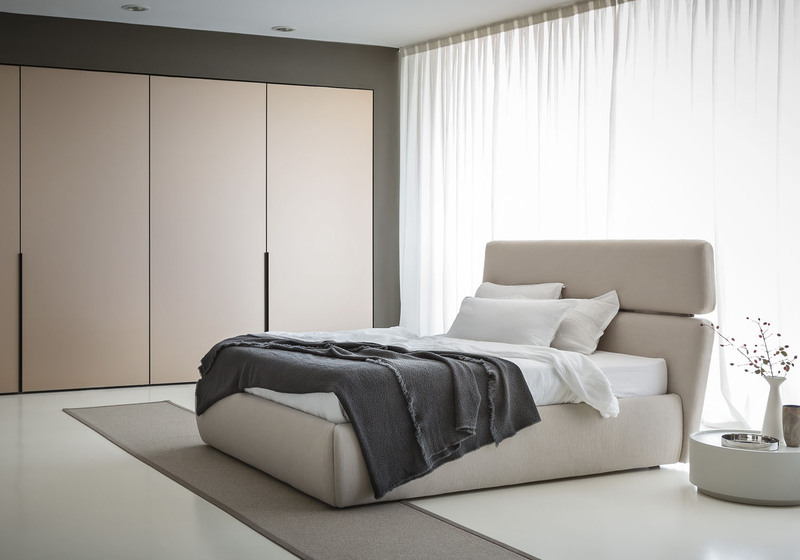 Its headboard can have the same width as the bed frame (and the mattress), or it can be protruding, creating a side table, used as a nightstand.